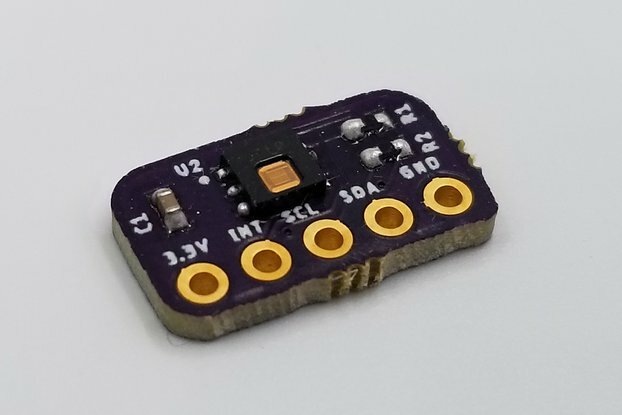 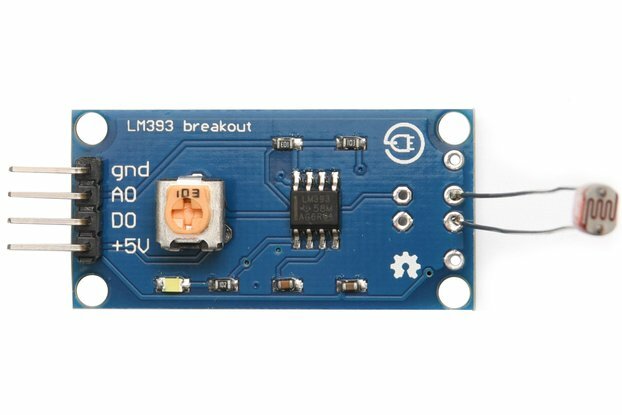 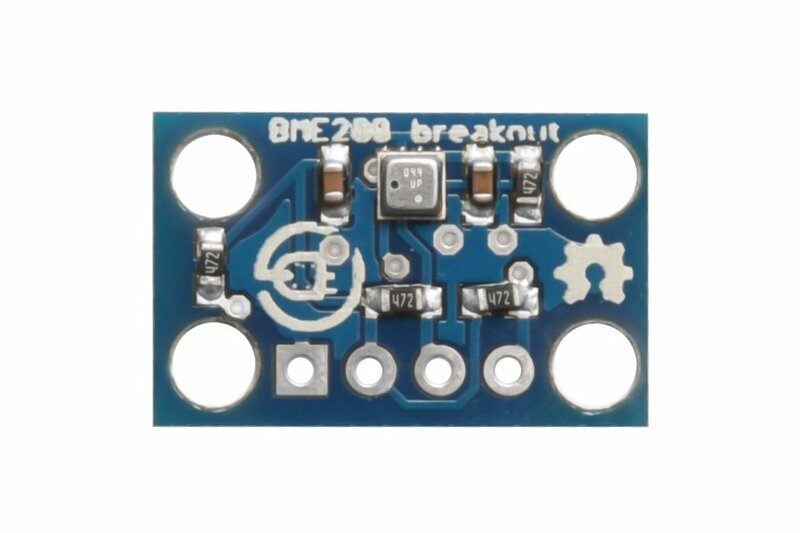 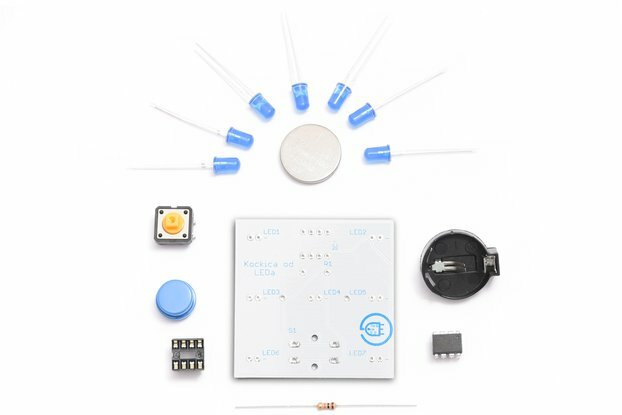 BME280 is all-in-one environmental sensor and this is simple to use breakout for it. 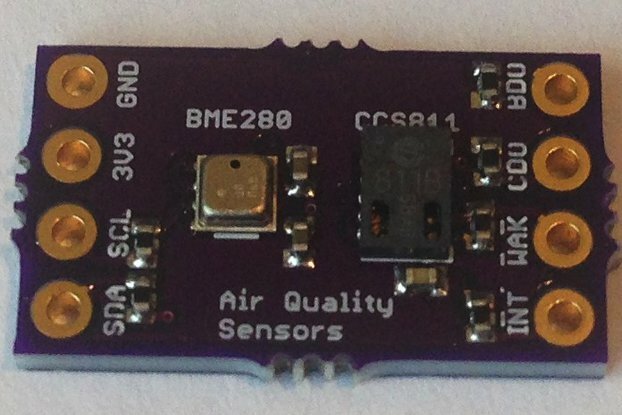 BME280 is an atmospheric sensor which measures 3 things: temperature, pressure, and humidity + it is possible to calculate elevation. 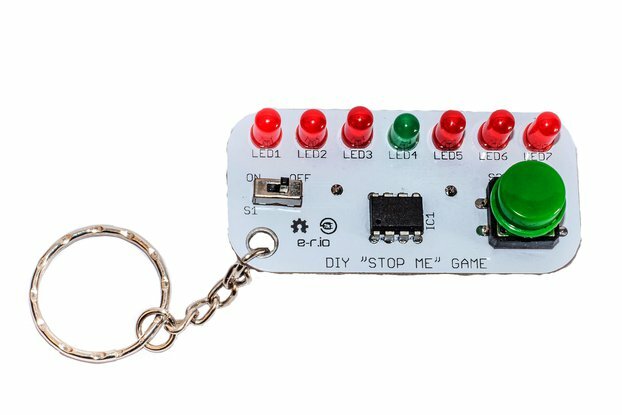 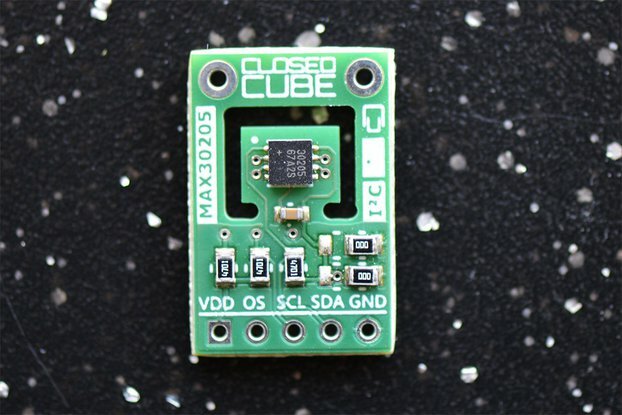 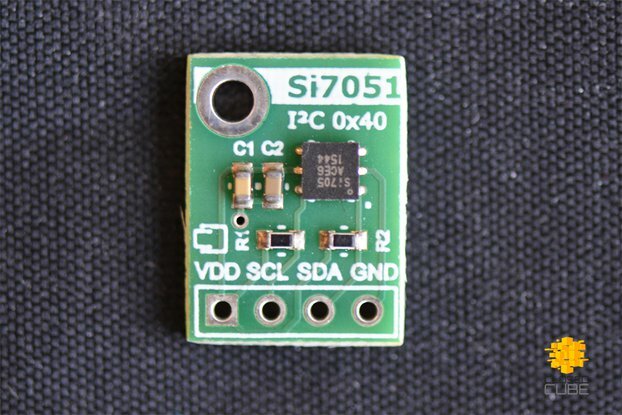 It is simple to use since it communicates via I2C and it is extra small sized so it can be put just anywhere. 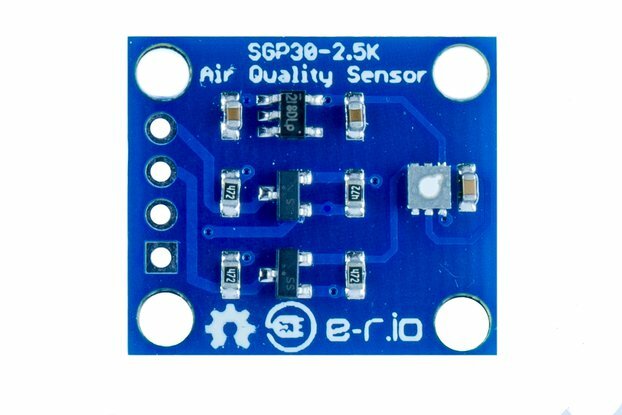 Everything you need to know about the atmospheric condition - this sensor can measure for you; just ideal for meteo station projects! 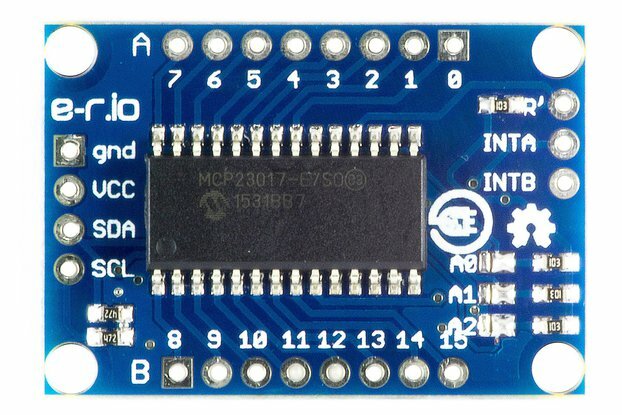 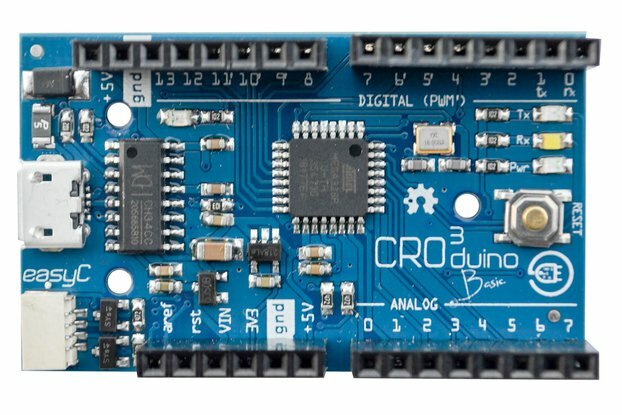 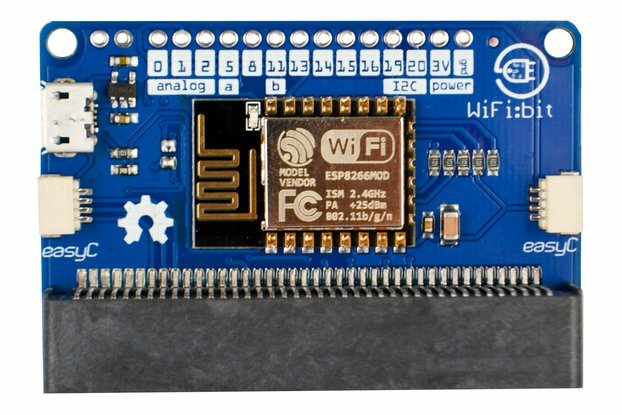 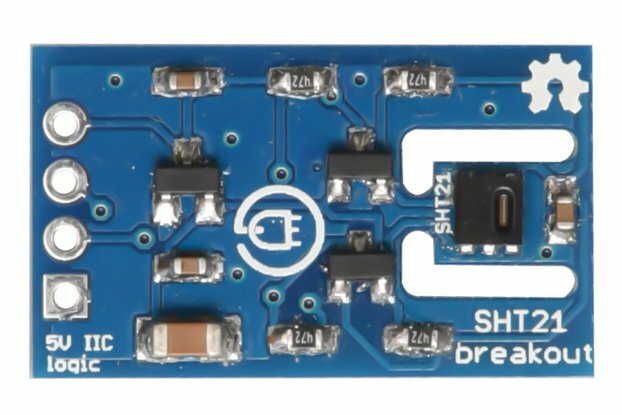 This board has been manufactured in Croatia by e-r.io: Blog, Github, Web store.